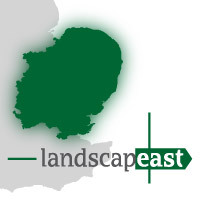 Landscape East brings together landscape, biodiversity, geodiversity, historic environment and spatial planning interests together under a single banner to steer the development of the East of England Landscape Framework and to identify and disseminate good practice in all aspects of landscape protection, management and planning.. 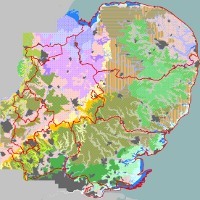 The East of England Landscape Character Typology draws on a range of data including local Landscape Character Assessment, Historic Landscape Characterisation, biodiversity, and rural settlement datasets as well as data generated through consultation. 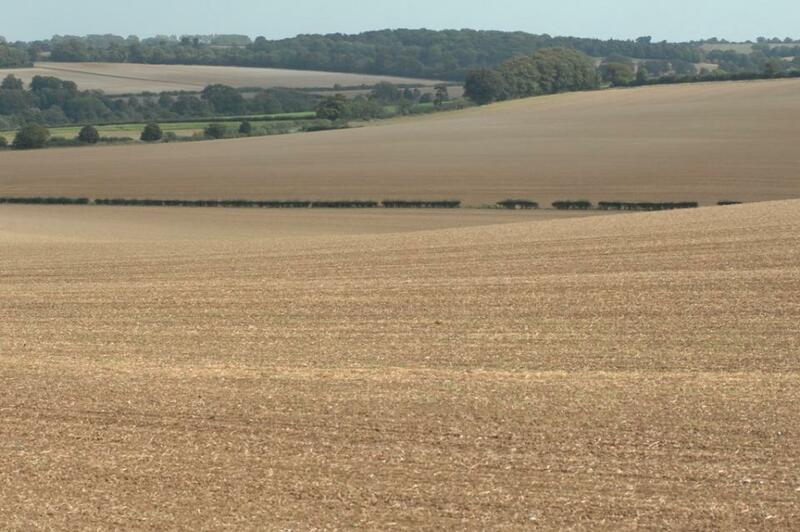 The Landscape East photo gallery contains images that illustrate the diverse landscapes of the East of England.